Our 5th graders arrived at school and were shocked to read the newspapers saying that Hamlet’s manuscript had been stolen. 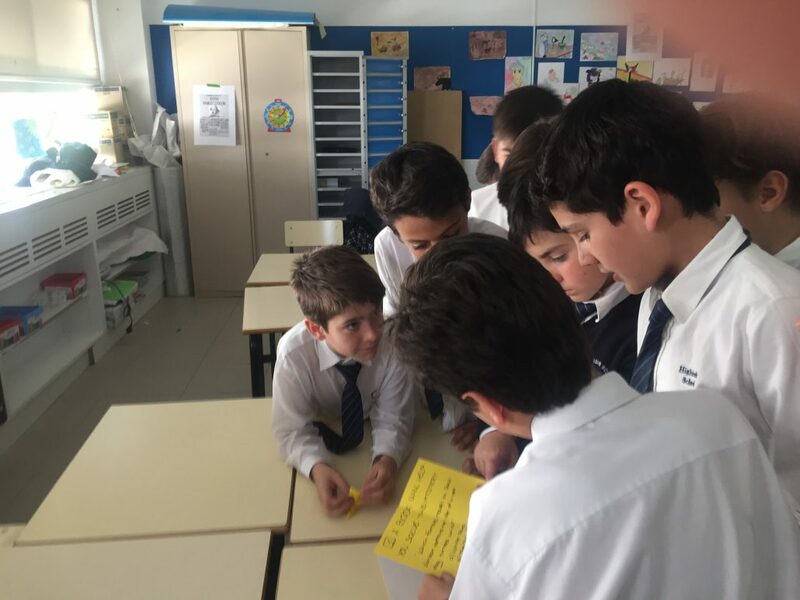 That was the beginning of a literary escape room where every enigma could be solved by answering questions about the three novels we read this year: “The Call of the Wild”, “Oliver Twist” and “Treasure Island”. Eventually, our students retrieved the manuscript which is on its way back to London’s British Library.